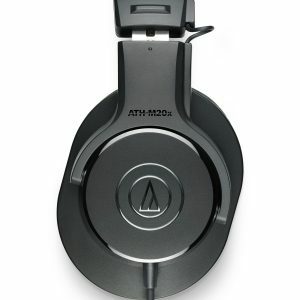 The TMA-1 Studio is the new addition to the acclaimed TMA-1 DJ headphones from Aiaiai. 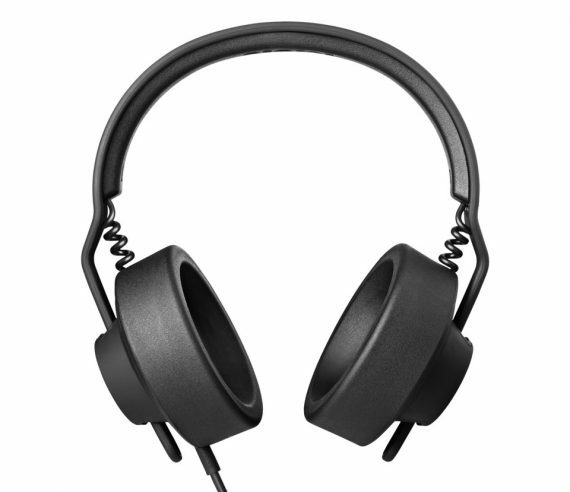 From the addition of new features aimed at the contemporary DJ/Producer, the TMA-1 Studio meets the requirements of the on-the-go musician and producer. 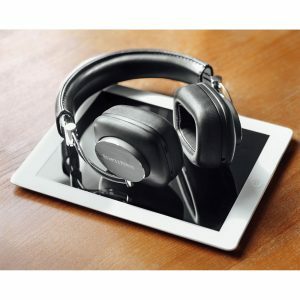 Moreover, the nuanced, immersive sound experience is fully realized due to the development of new over-ear PU cups that make details stand out in full clarity. 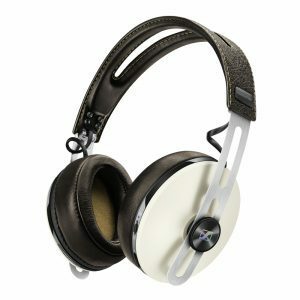 This robust and thoroughly crafted ausio technology for the frequently traveling professional DJ/Producer, who needs headphones that can perform while on the road at the airport or in the air. 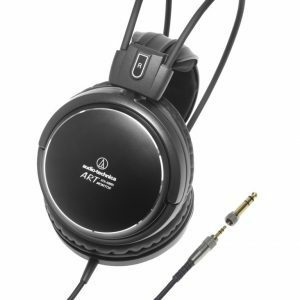 At the core of the TMA-1 is a 40mm titanium driver, insulated and filtrated by the most advanced speaker materials available. From the voice coil to the Yoke, magnet and speaker diaphragm, the TMA-1 delivers crisp high highs without compramising it’s ability to deliver rich mids and deep lows.